The default setting with planning is that you can only access and link stories to plans which you have wrote.  If you wish to allow other teachers to access your plans and link them to stories, you will first need to link them to the plan. 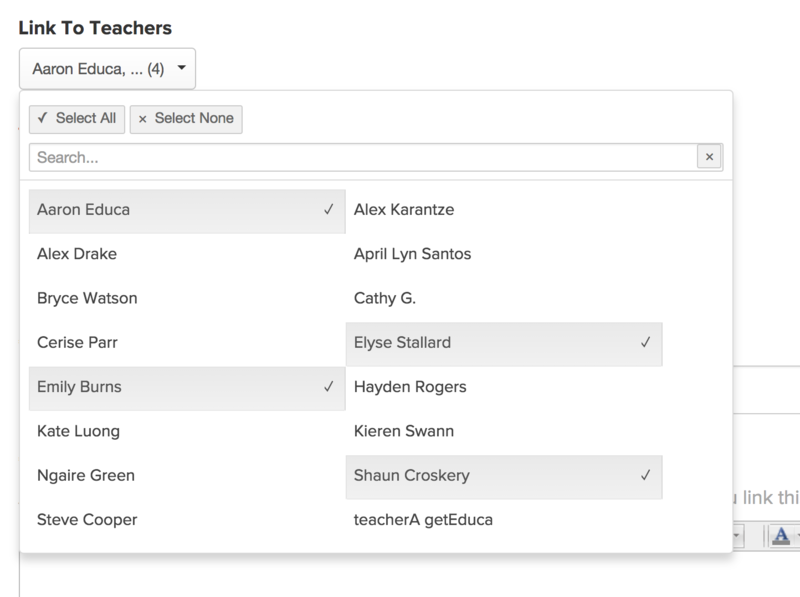 You can do this when you are creating or editing your plan by opening the drop down list under Link To Teachers. 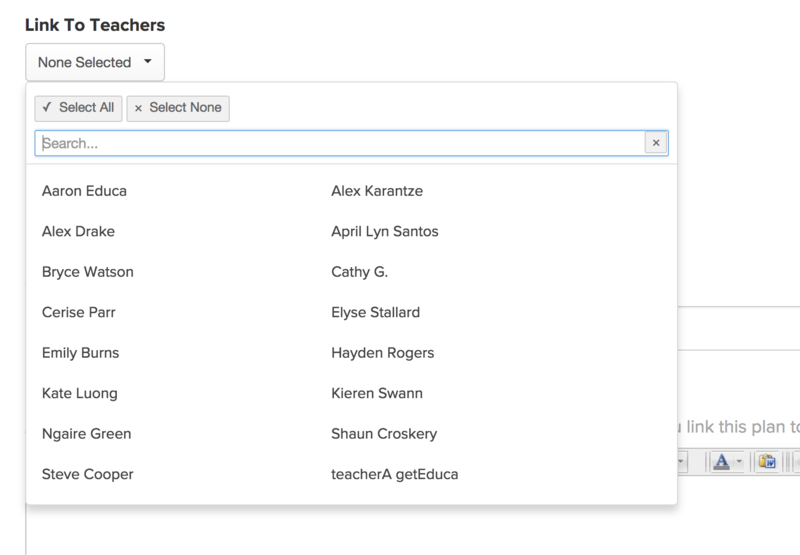 From this drop down list, select the teachers you wish to to grant access to the plan. Once the plan is published, this will allow the selected staff members to link to your newly created plan.